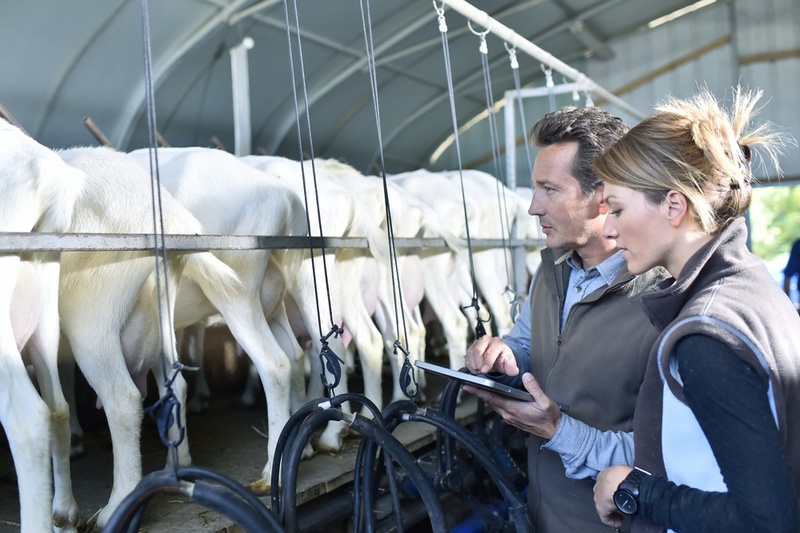 The role of information technology in agriculture has connected satellites with tractors, put robots in dairy barns, and pulled together a workforce that is often both widespread and remote. Agribusiness companies continue to seek ways to use technology to add value to their organizations, improving productivity, efficiency and competitiveness out in the field and inside the business office. 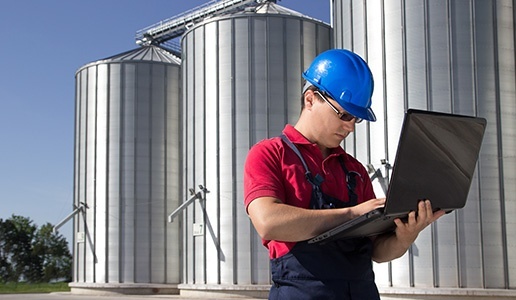 Agribusinesses require IT capabilities to include a predictable network, access and protection for information, and a reliable platform for specialized software applications. 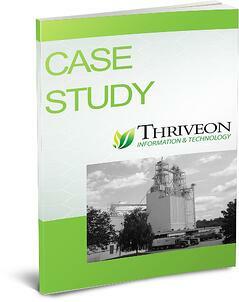 Learn how Thriveon worked with an agriculture company to improve how they leverage IT to meet business goals. While technology allows agribusinesses to become more sophisticated in the ways that they gather, analyze and use information to make decisions, the increasing complexity of technology makes it more difficult to manage. Minor issues can turn into big problems. There is no doubt that any agribusiness, whether they have 20 or 500 computers, needs a whole IT department and strategy that aligns IT activity and investment with business goals. Thriveon has a proven process that moves business forward with IT guidance, proactive services, and responsive support, all for a fixed monthly fee. 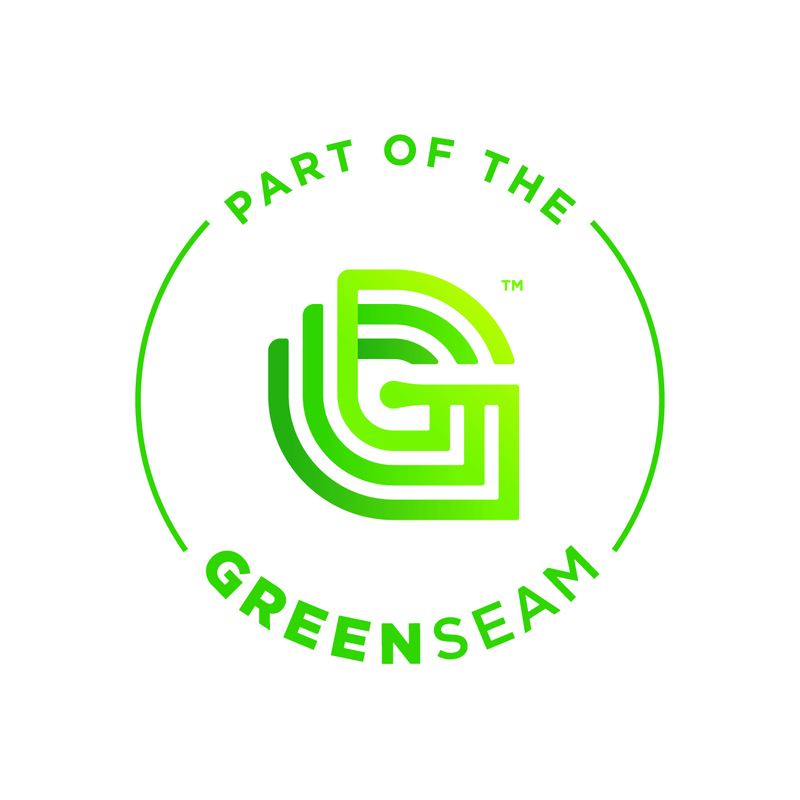 GreenSeam is a non-profit organization that promotes Ag business and the companies that support them in Minnesota and Northern Iowa. Ready for a better way to manage your IT?